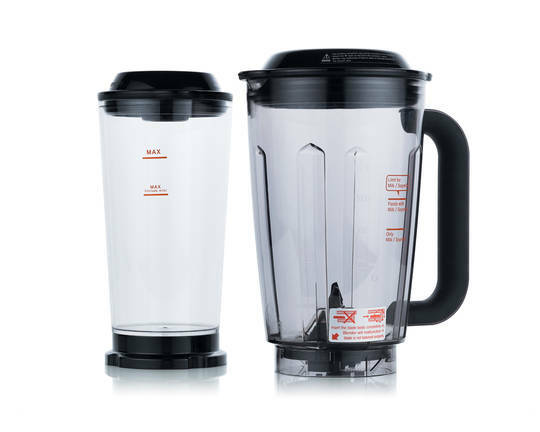 The new Vidia vacuum blender is unlike any other blender on the market. One of the biggest challenges in blending is the loss of nutrients due to the reaction between the oxygen and the high rpms involved in blending. By removing the air from the jar before blending, the Vidia blender practically eliminates this problem. There is almost no foam, colors are brighter, and most importantly vital nutrients are preserved. 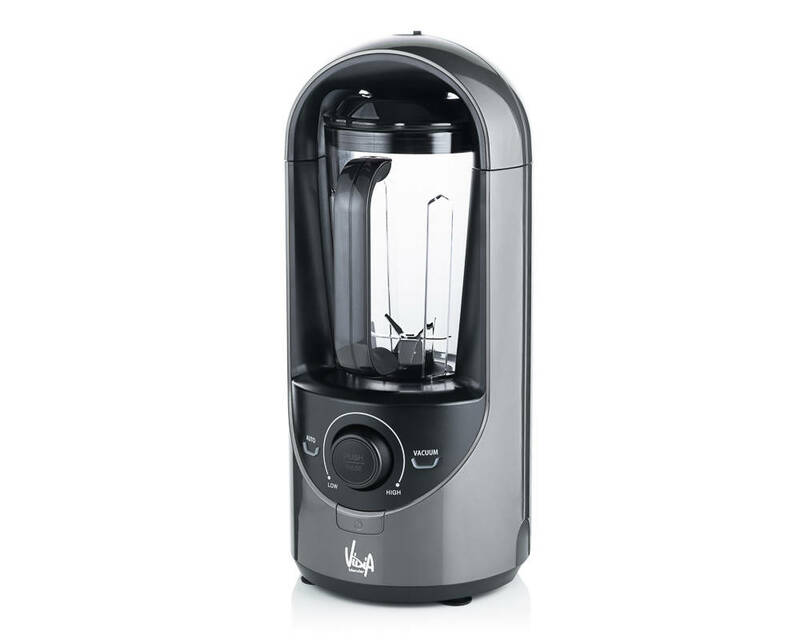 Also the vacuum causes the material being blended to expand, resulting in finer processing of ingredients. The Vidia blender has a modern design that fits in well in any kitchen. 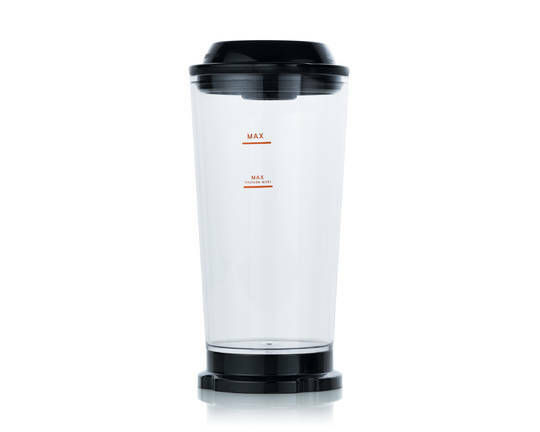 In addition, the 1.5 liter Tritan jar is BPA-free. 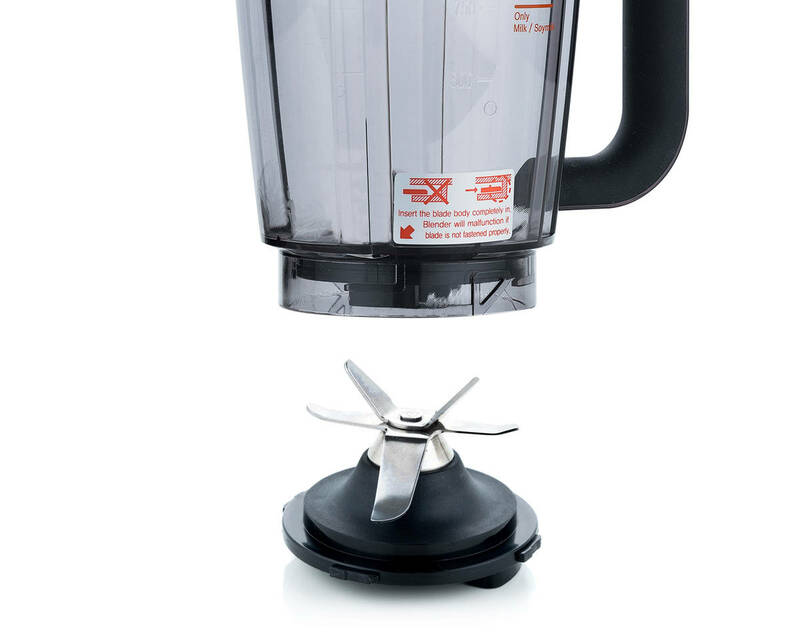 The unique hexa-blade system utilizes 6 blades at different angles. 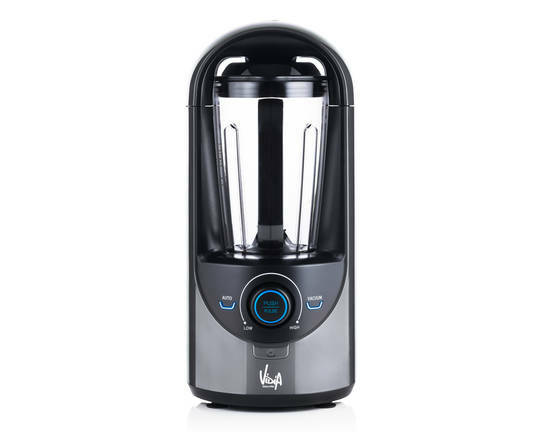 Combined with a powerful 20,000 rpm motor and the reduced resistance from vacuum blending, ingredients are pulverized to a fine consistency. The Vidia blender offers the choice of an analog dial for variable speed control, or a fully automatic "one-touch" control that removes the air, pulses the ingredients, and then blends them until smooth. 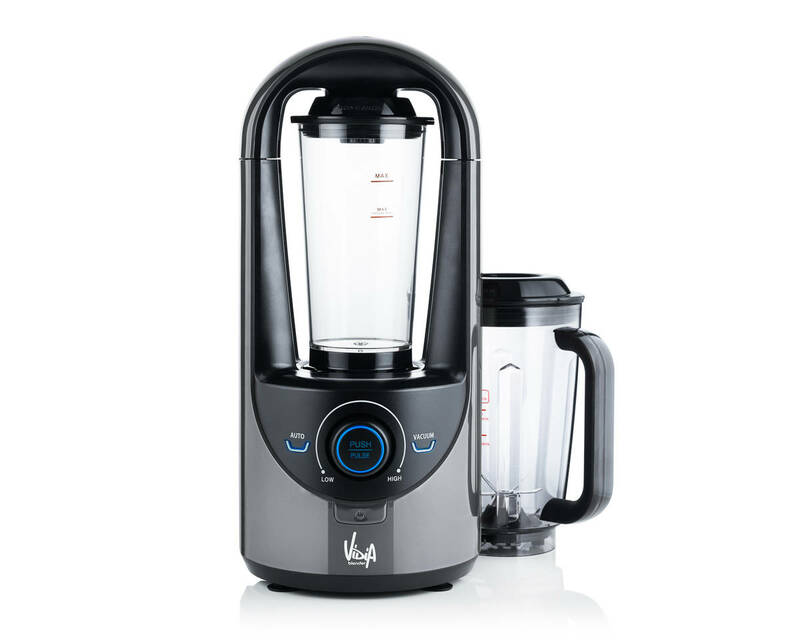 In addition to the blending jar, the Vidia blender comes with a vacuum jar for storing your smoothies and reducing oxidation. 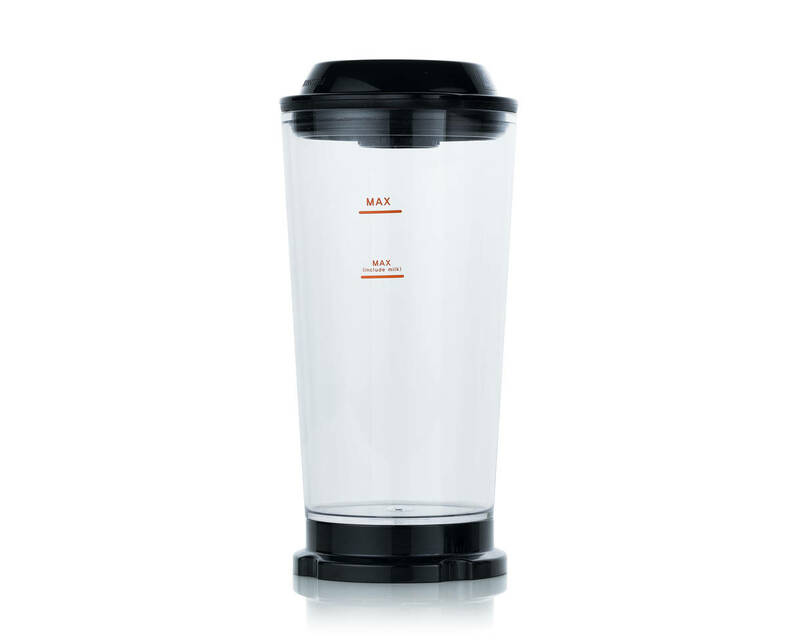 Just pour your smoothie or juice into the vacuum jar, place on the base, and press the vacuum button. In a few seconds the air is removed and your smoothie will stay fresher much longer. You can take it with you or store it in the fridge for later. 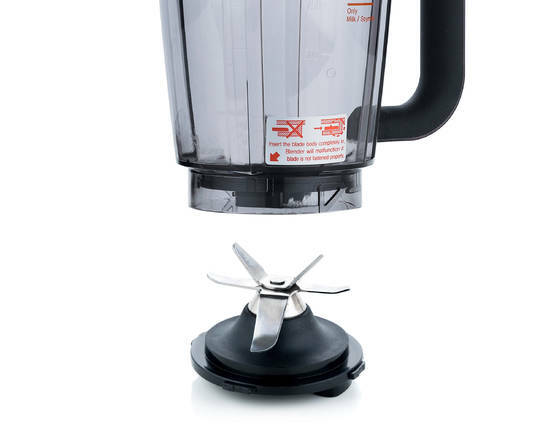 I´m happy with Vidia blender definitely. 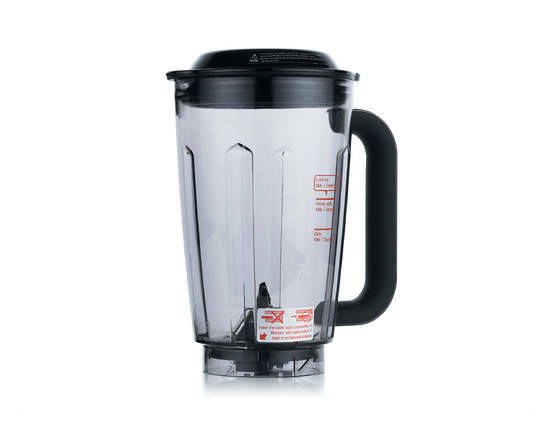 I use blender mainly for many different kind of smoothies and it makes good job for this purpose.